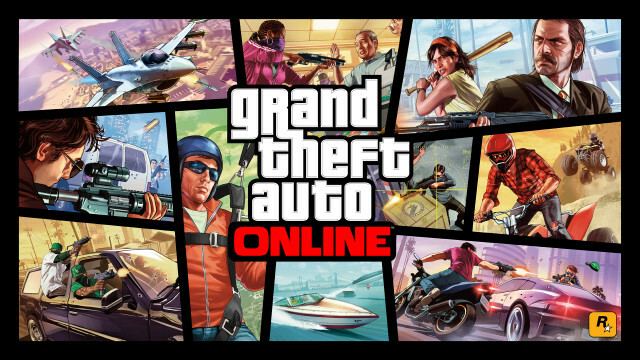 It's been a week since Grand Theft Auto Online was officially released to eager fans - a process which has been less like a Los Santos freeway and more like a Blaine County backroad. Rockstar Games is very aware of issues people are experiencing and working to fix things as quickly as possible. We get plenty of questions regarding these issues so here's a quick list of the big ones. Note not everything has a solution (yet) and some solutions may not work for everyone. The biggest issues in the first few days were the inability to join games at all and not being able to get past the tutorial. Title update 1.02 should have resolved this but if you are still having issues hit up Rockstar Support. If you get stuck "waiting for other players to join", try going into a solo session through Pause Menu > Online > Play GTA Online > Solo. Having difficulty can also be due to the cloud or other services going down (see below). Users may see a notification that the cloud service is down, have difficulty joining sessions, or have trouble using Social Club. Rockstar is working on these issues. In my opinion these are probably traffic fluctuations for the most part and Rockstar advises to try again later. 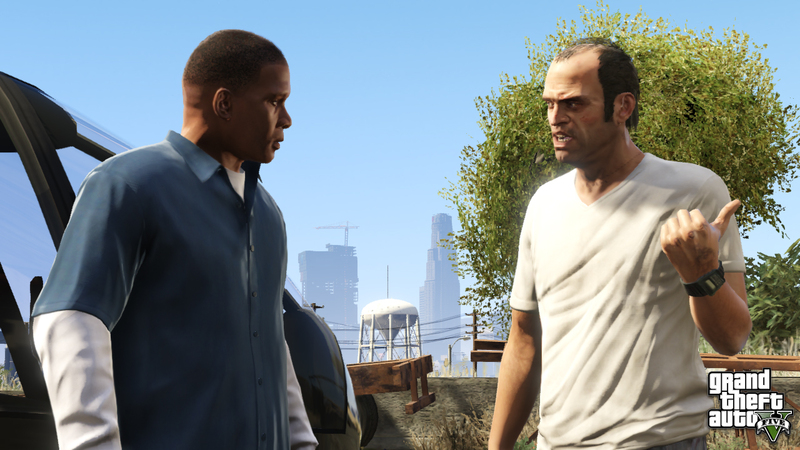 Social Club is used heavily by both GTA V and GTA Online. When the cloud is down that leads to another major issue below. The biggest issue seen these days is having progress lost. The cloud service going down is a major factor since that service is what keeps track of you. If the service goes down while you are playing back out into story mode. Rockstar also adds "Please do not press 'Retry' on the message and do not proceed online with saving disabled, as this may lead to overwriting your existing character". If you go online and lost your character completely do not create a new one. Try again later or try going through the pause menu. After playing successfully, be sure to exit GTA Online back to story mode. This will trigger a save (assuming the cloud is up). Simply turning off your console or exiting the game completely without doing so may cause a loss of progress. Rockstar Games is looking into many of these and more. Subscribe at their support site for updates and be sure to submit any other issues you are experiencing. More updates should be coming soon as solutions are found. Have questions about gameplay or looking for people to take over Los Santos with? Join the many discussions in the GTA 5 forums! Ok Thank you, yeah the computer room with the map on the wall.. thought so. I have a little over a million dollars in the game, and im not sure what to do with it, iv got the cars, the apartment not the planes yet tho, im rich im miserable im pretty average for this town,lol. @FightingFalcon I think I saw that bank heists are not possible now. They will add it later if I'm right. ok iv bought the $400,000 apartment, but wheres the planning board to plan bigger heists? Can you even rob banks online? Oh look, update 1.03. Maybe more of these will be resolved. GTA Online Problems, Possible Solutions - Update on progress with GTA Online's issues. A couple simple solutions to try and links to Rockstar Support.